Functional Friday - Pour On Those Tiny Die Cuts! Hi all! Time for another Functional Friday installment. 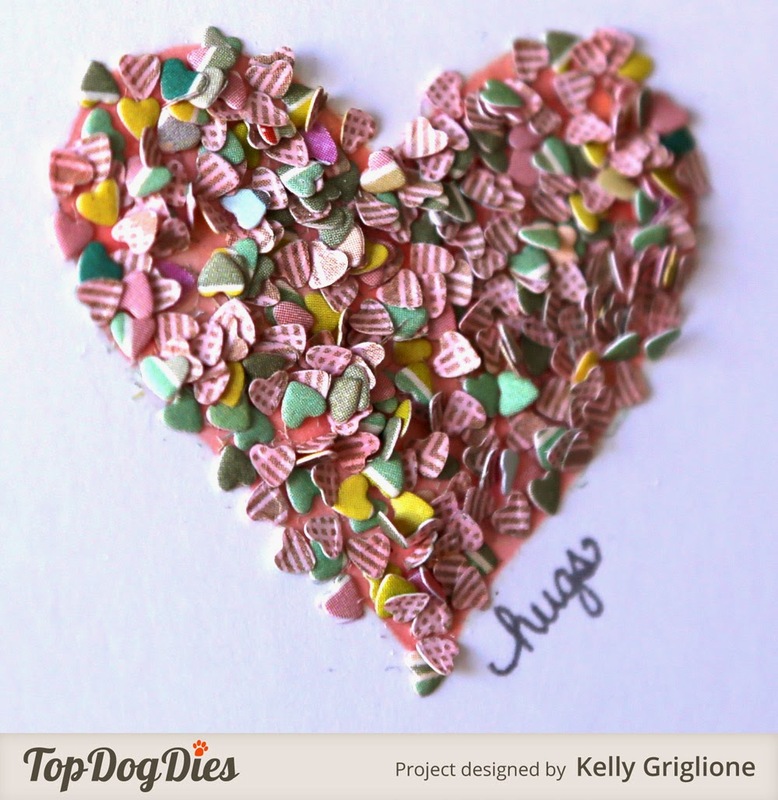 In case you missed this post, I'm featuring one die from Top Dog Dies each month, and each Friday I'm sharing a different way to use the die. My hope is that even if you don't own that exact die, the ideas will translate to similar dies you do own. 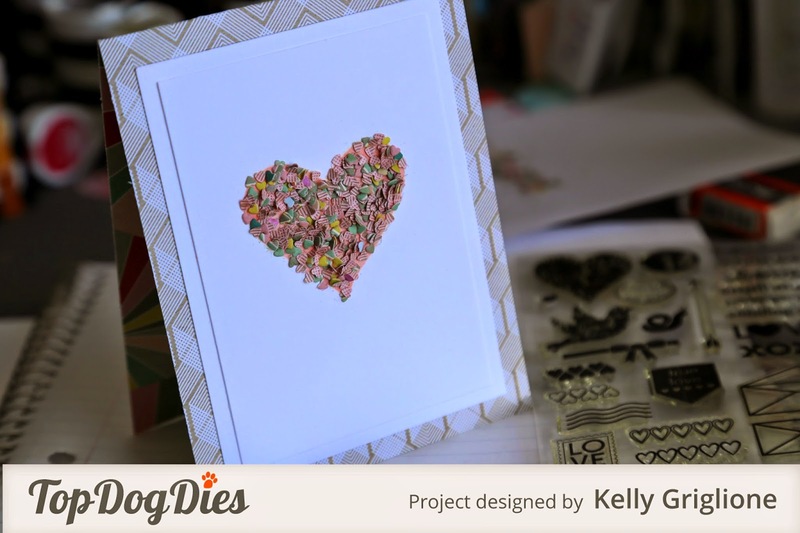 First I cut the Heart Border Die. Then I freehand cut a larger heart from a sheet of copy paper. This will be my template for coloring and applying adhesive. A very IMPORTANT first step is to use your template to make a light outline of where your shape is going to be. 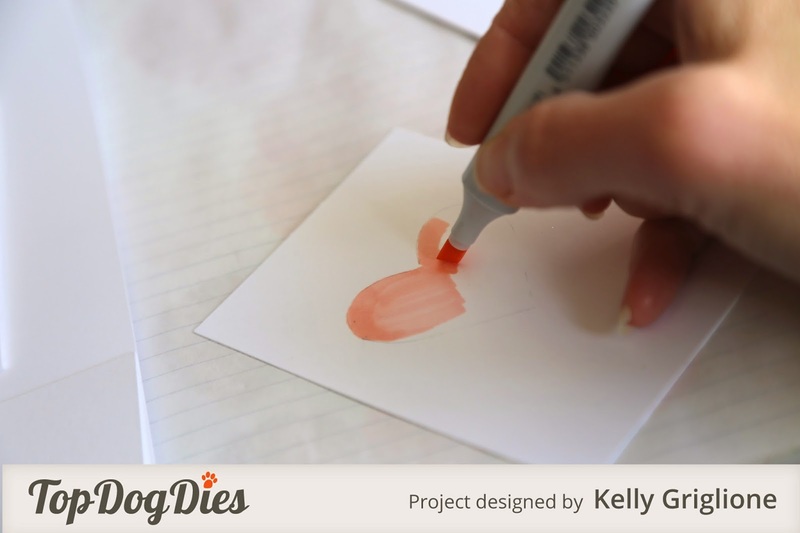 Fill it in with a shade of marker that matches the color of your dies. This will make life much easier later. Now any spaces that are not completely filled will not stick out like a sore thumb. As you can see, the coloring doesn't have to be pretty. You just don't want this area to be stark white. 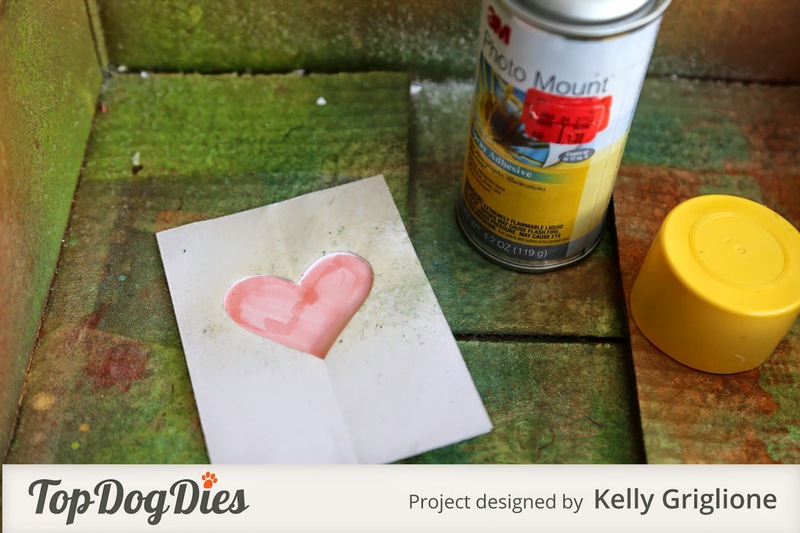 Now place the template over your colored panel and spray adhesive through the opening. Now the fun part! 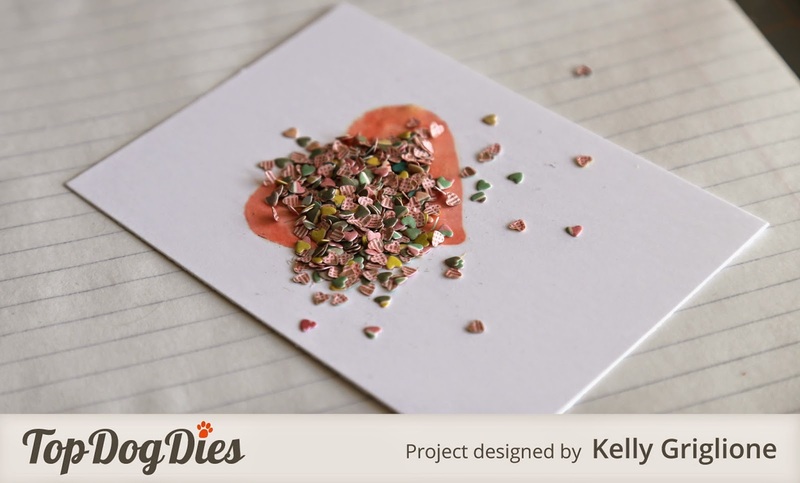 Sprinkle the tiny heart dies onto the area you sprayed with adhesive. Shake off any excess. You may have to play around and fill in some bare spots. At this point you can either try to get one layer of die cuts on your panel so they lay nice and flat, or leave them chunky with some standing up and some laying on top of others. I like the nice and chunky look. After the spray adhesive dried I didn't have any issues with the tiny dies falling off. Now that you see the finished product, I'll mention that it's helpful to think carefully about the double-sided paper you pick for this project. Since you are randomly shaking the dies onto the adhesive, both sides of the paper will show. I really liked the colors on the colorful side of this Crate Paper Acorn Ave. paper, but the other side was too gray for me. So before die cutting the hearts, I colored the gray side with a pink marker. Now it's a patterned pink paper! Here you can see half of the hearts show the pink pattern side. You can also get a better feel for how chunky the heart is. It's a fun one to touch! This was a really fun technique to play around with. And, it was really quick to put together. In fact, I made 7 of these cards in total! 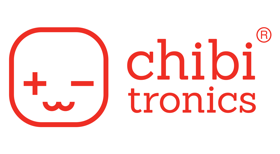 They're the same basic design, but they all have a different way of using the tiny heart dies. 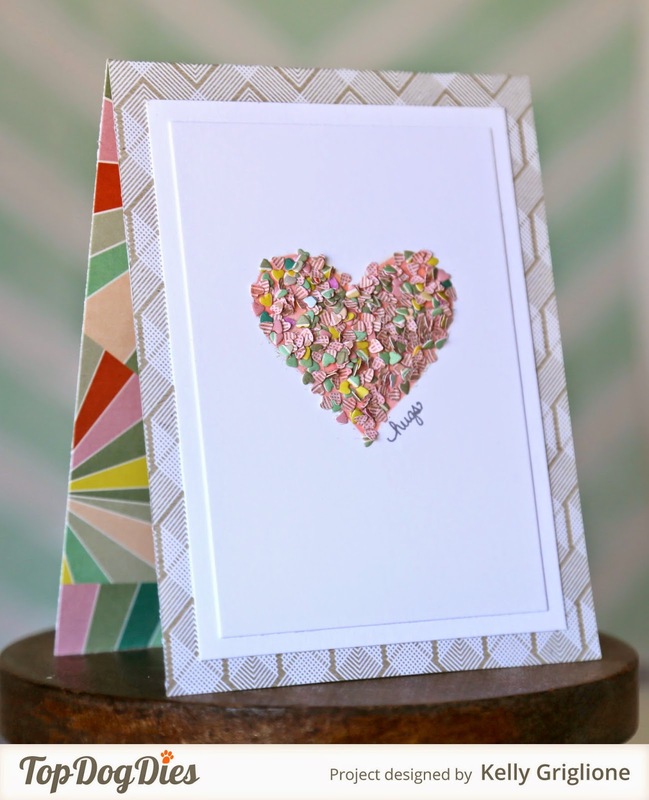 I can't wait to show you the other 6 cards next week, PLUS an amazing trick that I just learned from my crafty friends Helen and Brenda on preventing paper from sticking in your die cuts. YOU ARE NOT GOING TO WANT TO MISS THIS!! 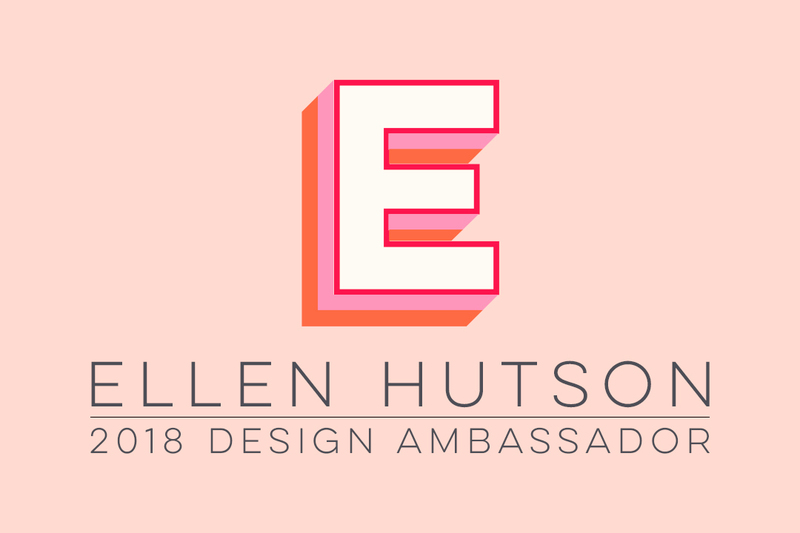 I'm so darn excited!! Hi all! 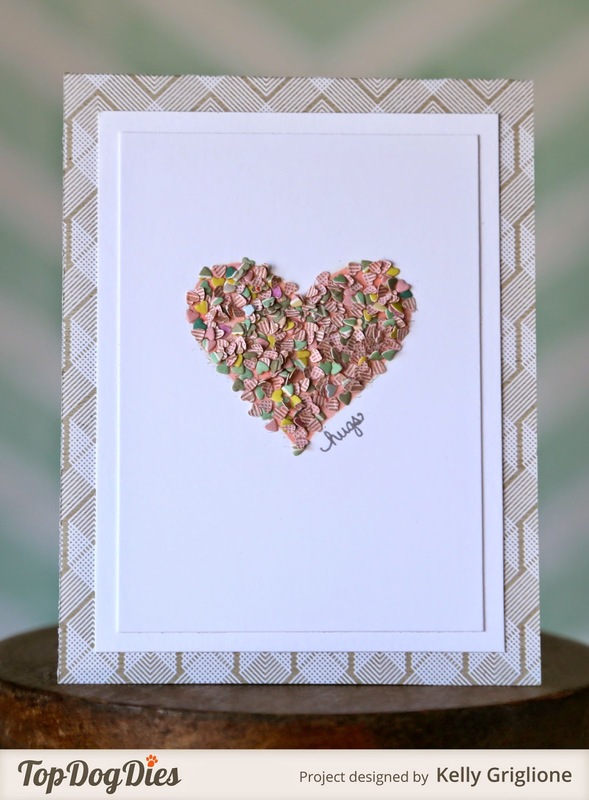 Here’s my favorite set from the new Winnie & Walter release … named quite simply, “The Party”. A basic title, for a really good, solid, basic party set. One of the neat things in this set is the party lantern pieces. There’s a large and a small lantern, so you can create your own look. 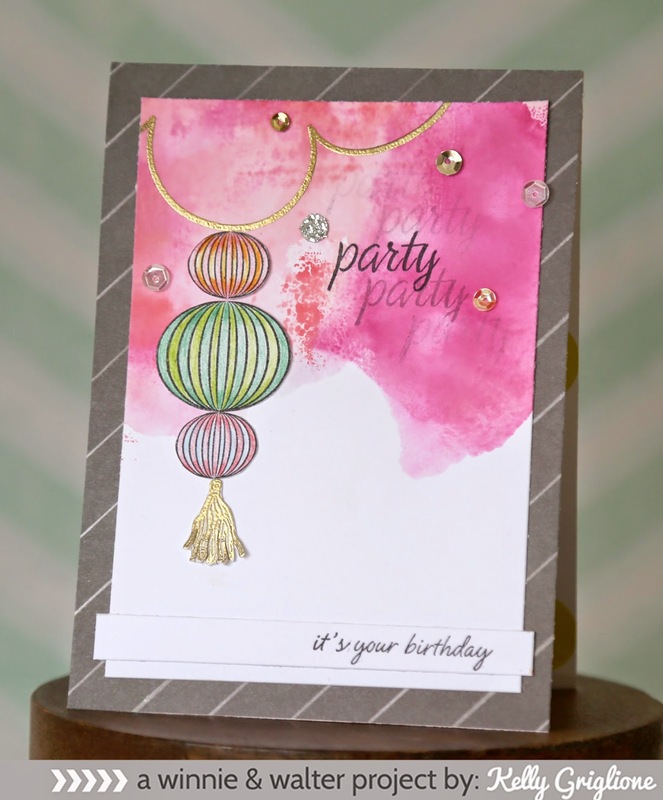 I’ve used one large, two small, and the smaller sized tassel on this card. So much fun to color in those lanterns! You can alternate colors like I have here with colored pencils, keep it to shades of one color, or make them into a rainbow. So many possibilities. I cut the fringe of the golden tassel so it attracts more attention. 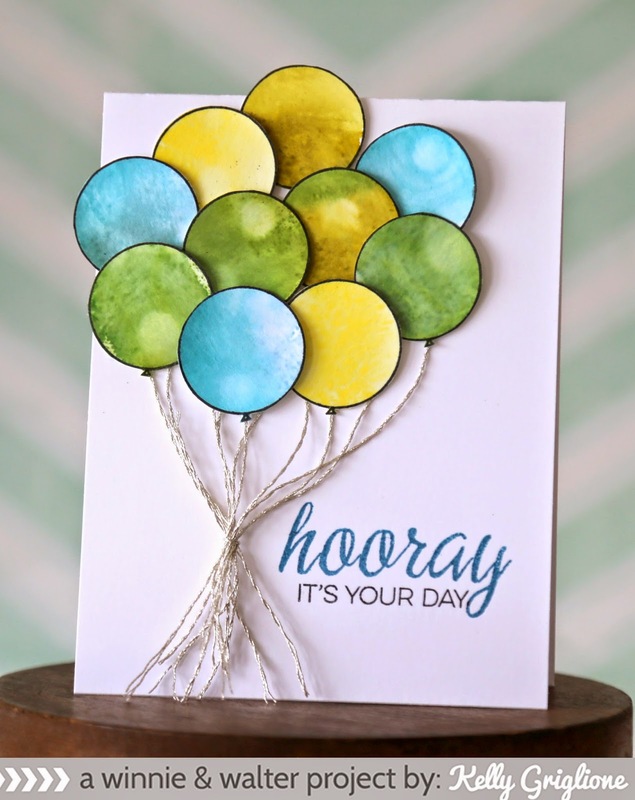 Finally, “it’s your birthday” is from one of my favorite previously released sets called Bubble Talk. I stamped it on white paper first so I could hold it over the card and better visualize what it will look like (didn’t want to mess up the good smooshing). I decided that it looked fine as it was on the strip, and just adhered that strip to the bottom of the card. Oh how I love these large round balloons! 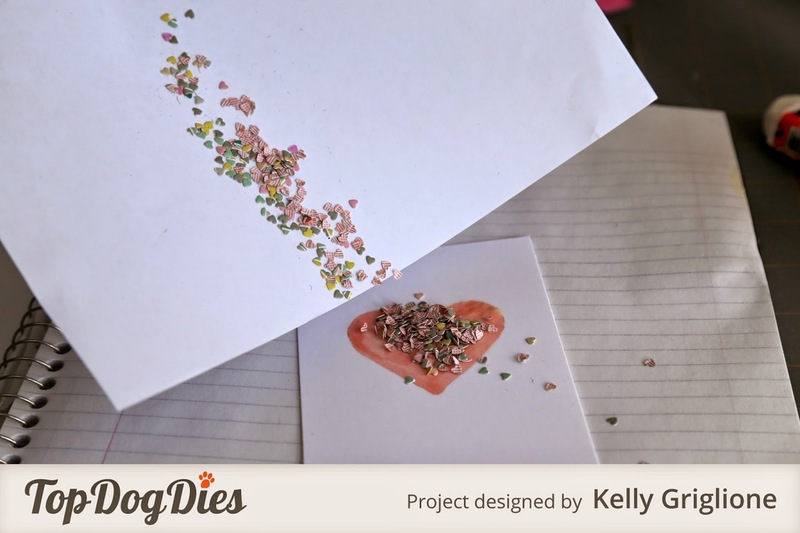 Another Pinterest trend that I’d like to try in real life (I always like when Dear Lizzy uses them in her photo shoots). I wanted these balloons to be the star of the show so I clustered several of them together. Metallic thread is taped to the backs of each balloon and loosely gathered together at the ends. 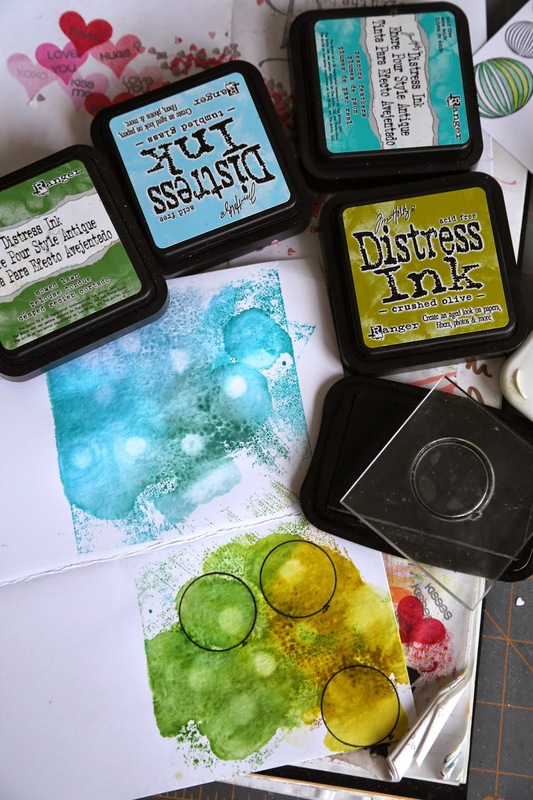 The sentiment is one stamp with two different inks. Here’s how I got the watercolored balloons. 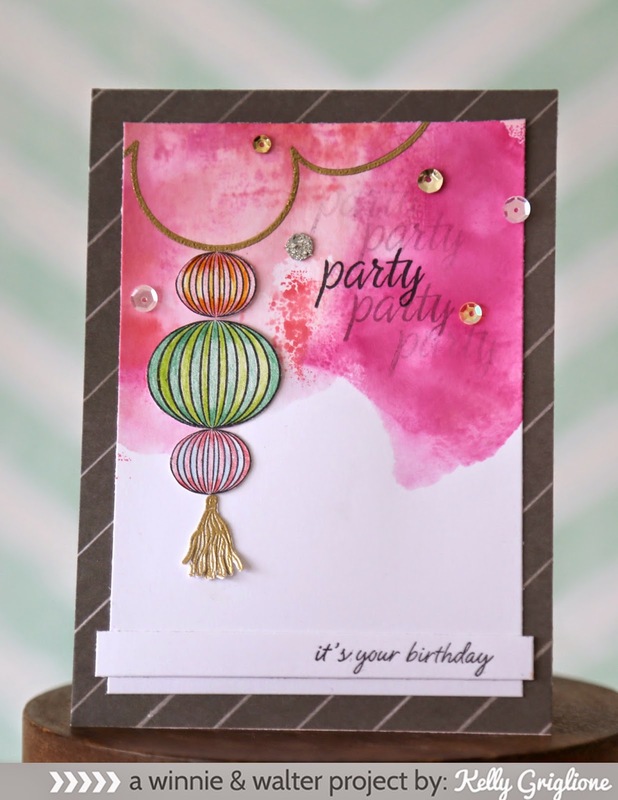 More smooshing onto a scratch piece of cardstock, and then choosing which areas to stamp the balloons. You can take advantage of the water spots and position those to be in the same area to make the glare on the balloons. 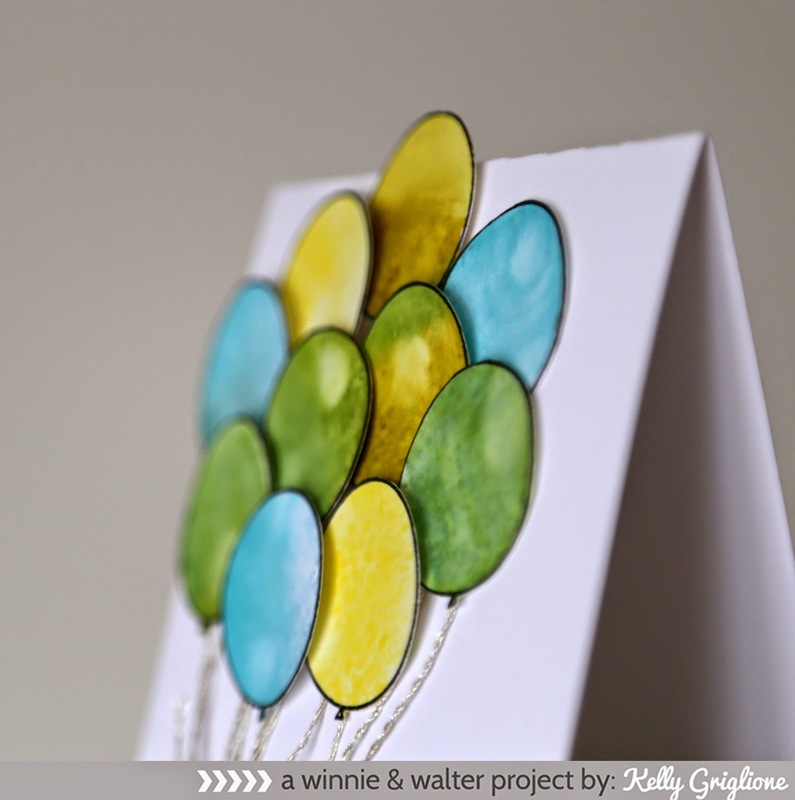 While the balloons are all solid colors here, you could certainly make multi-colored balloons, depending on where you stamped the balloon on your watercolored paper. Lots of fun ways to play with these! Well, you’ve made it to the end of this release! 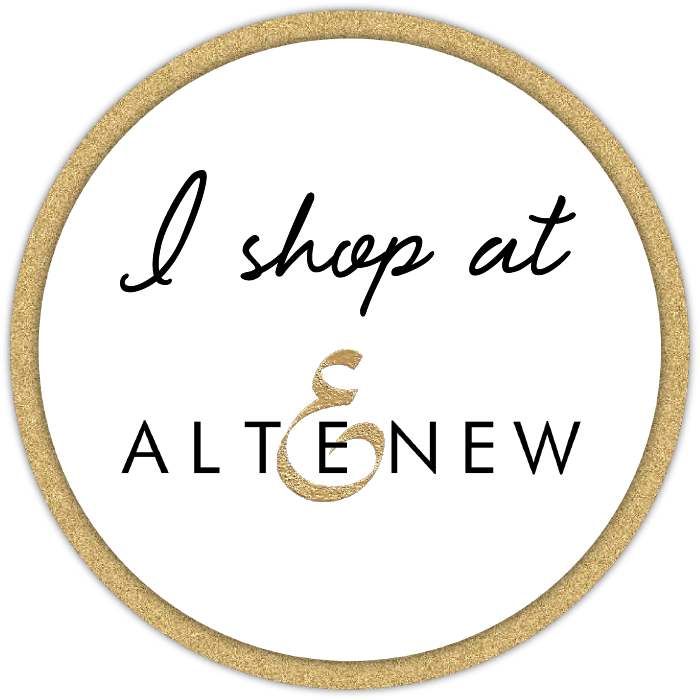 Thanks ever so much for stopping in to check out what's new during this week. The stamps, cutaways (dies), free stamp set, and even a custom sequin mix from Pretty Pink Posh go on sale at Winnie & Walter this evening! Can't wait to see what you pick out!